The PlayStation 2 is the second video game console produced by Sony and is the successor to the PlayStation. It is part of the sixth generation of video game consoles. The system was originally announced that it was in development in March 1999. The system was released in Japan on March 4, 2000 and in North America on October 26, 2000. It was released in Europe on November 24, 2000. The PS2 has become the fastest selling video game console in history. It has sold over 105 million units worldwide as of March 31, 2006. The PS2 has beaten the record previously held by the Sega Dreamcast as the fastest selling console at launch. Also, as of November 2006 the Playstation 2 still outsells it’s 6th generation competition, which are the Nintendo Gamecube, Xbox, and the 7th generation Xbox 360 in North American and Japan and the Nintendo Wii in North America. Due to manufacturing delays in 2000 only a few million users were able to obtain PS2 consoles by the end of the year. 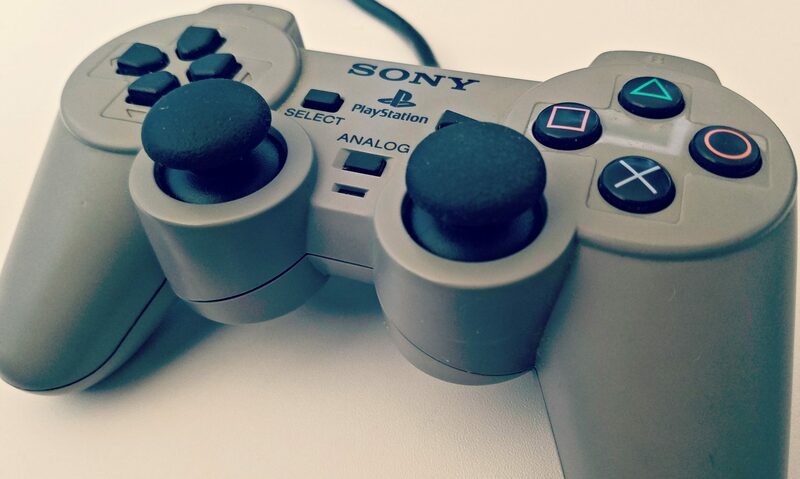 The Playstation 2 was very popular and hard to find in retail stores so many people turned to the web on sites such as Ebay, which is similar to the Xbox 360 in 2005 and the PS3 and Wii at the end of 2006. Because of the well known Playstation brand and backwards compatibility, it sold extremely well. It sold over 900,000 units within the first weekend in Japan. Originally, Sony had placed little emphasis on online gaming in its first year but that changed when Xbox released their online capable game console. In 2002, they produced an online adaptor so that they could compete with the Xbox and release several online games, such as SOCOM: U.S. Navy SEALS and Madden ’03. Although they started late in the online arena, their attempt made online gaming a huge selling point for the Playstation 2. In September of 2004, Sony revealed a new, smaller PS2. On October 30, 2006 Sony released a silver limited edition Playstation 2 for the price of $129.99 US.